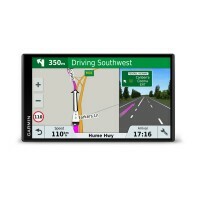 Display size 6.1” diag Voice-activated navigation, Traffic compatible Lifetime traffi.. Display size 5.0” diag Trip planner Trip log Lane assist (guides to proper lane f.. 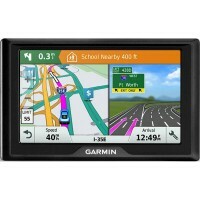 Display size 5.0” diag Traffic compatible (routes around traffic with a receiver and subs.. Display size 6.0” diag Trip planner, Trip log Lane assist (guides to proper lane for .. Display size 5.0” diag Voice-activated navigation (operate device with spoken commands) .. 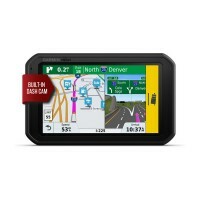 Display size 6.0” diag Voice-activated navigation (operate device with spoken commands) ..
RV routing¹ and road warnings help guide your RV or towable trailer Use the Smartphone Lin..